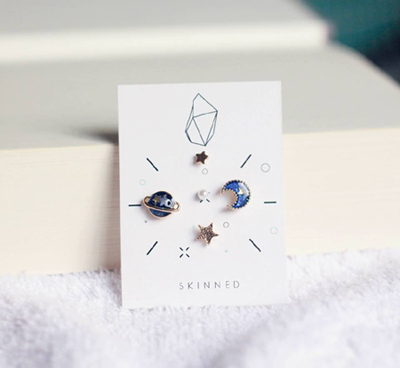 Planets, dolphins, hearts, and more! (SPOT.ph) Wearing accessories don't just make your outfits more unique, they show your character, too! 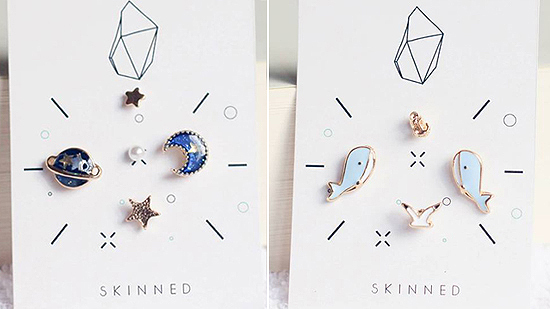 We found a couple of really, really adorable tiny earrings will make you want to get 10 new piercings—okay, we're exaggerating a bit, but they're sooo cute, you'll probably plan to get an extra piercing when you see them! 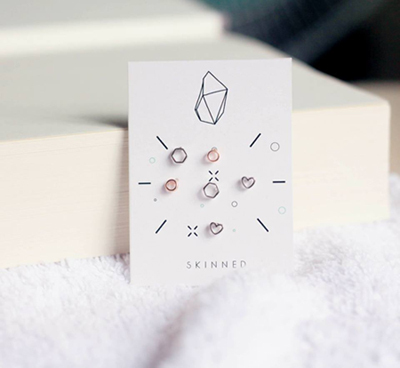 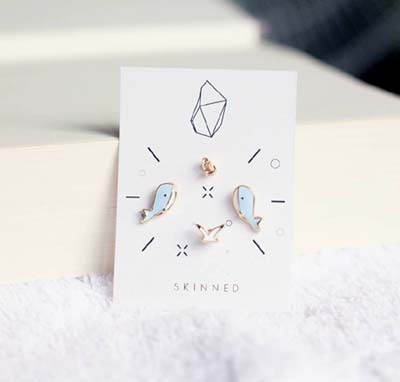 Skinned is known for their minimalist jewelry, but it's their earring sets that really caught our attention (it's been making rounds on our newsfeeds, too!). 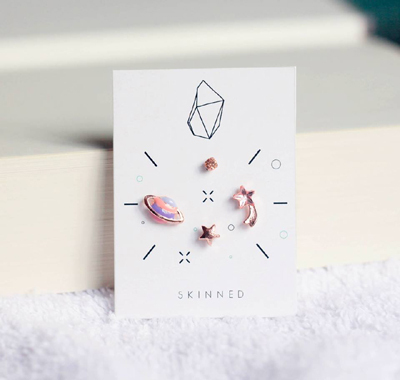 They have them in dolphins, planets, stars, hearts, triangles, and more—you'll definitely be able to show your cool personality with their neat studs! 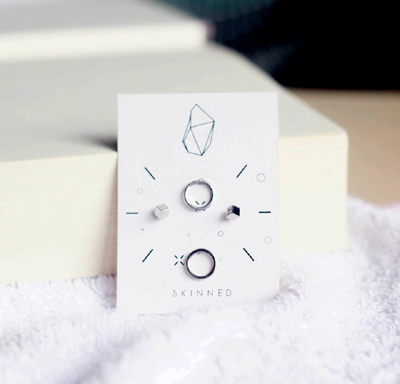 Each piece is handcrafted in Thailand. 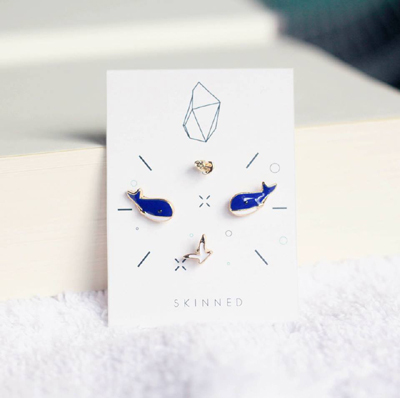 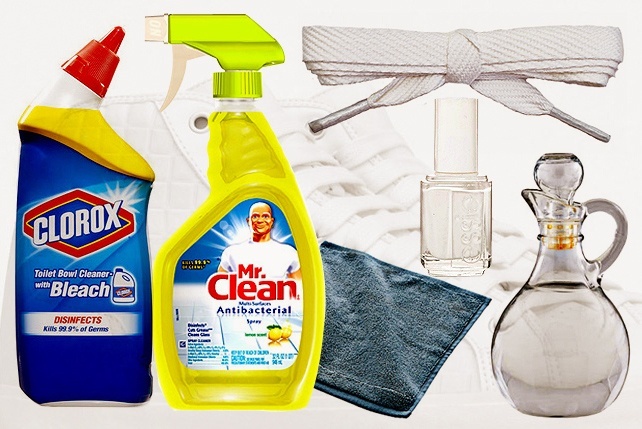 They're continuously adding to their collection so you'll always have something to look forward to! 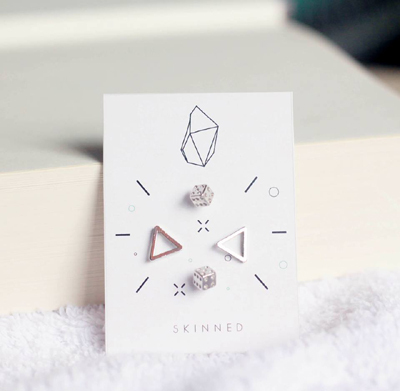 The sets are available for P245 (four pieces) and P315 (six pieces).